Along with her husband, Rob, three dogs, and one cat, Peggy Zielinski, MSW, has been a Greenville resident for over 8 years. She has a passion for improving the lives of her clients through teaching mindfulness practices, including Mindfulness-Based Stress Reduction meditation, and coaching toward holistic ways of addressing our health care needs via her business, Our Inward Journey, LLC. She is also a Wellness Advocate for DoTerra essential oils and Hempworx CBD Oil. She also teaches a moving meditation called Chakradance. Having worked in the healthcare industry for over three decades, she has a deep understanding of the need for integrative health approaches. She is also painfully aware that we cannot do this alone. 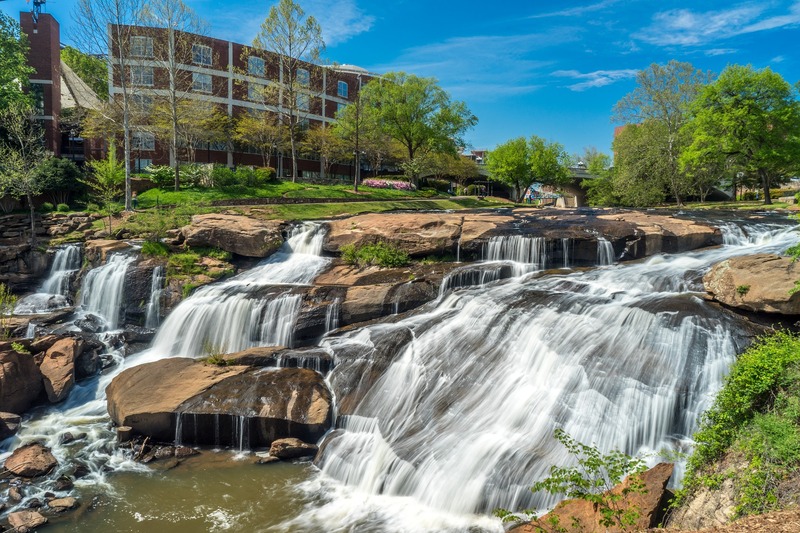 As Greenville is experiencing powerful growth, our holistic health coaches/practitioners MUST tap into our Collective Consciousness, bring our energy together, and step more boldly into the community. It is her passion to hold space here for that expansion. Nutrient-Dense Food Diet - Why Does it Matter? Price: Members - Free Visitors - Free for two meetings, then $15 or become member! 11 Five Forks Plaza Ct. The Greenville Holistic Chamber of Commerce is sponsoring the following event, for our May 14, 2019 meeting! Our members will begin learning about each other, and the services/gifts that are available from each of our members, through experiencing more, in-depth presentations, so that we can more fully engage in cross-promoting and making educated referrals, when needed. April Swart, Nutritional Therapist (and HCC member) will be discussing how a nutrient-dense whole food diet is a powerful tool, which gives the body the bio-individual support it needs to achieve optimal health. April Swart is a Nutritional Therapist at Oakview Medical Associates in Simpsonville, SC. MEMBERS attend all functions for FREE. Non-members may attend TWO events for FREE, then must become members. PLEASE DO REGISTER FOR THIS EVENT SO THAT WE CAN PLAN APPROPRIATELY!